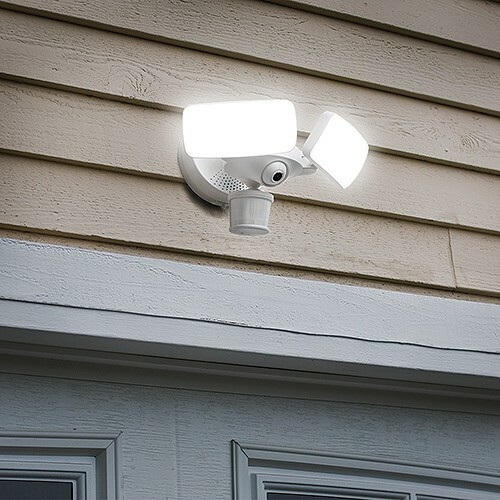 Maximus white smart security camera flood light with 1080p HD video, two-way talk, 100dB siren, 5000K 2400 lumen lights and smart detection with 270° and 70' range. 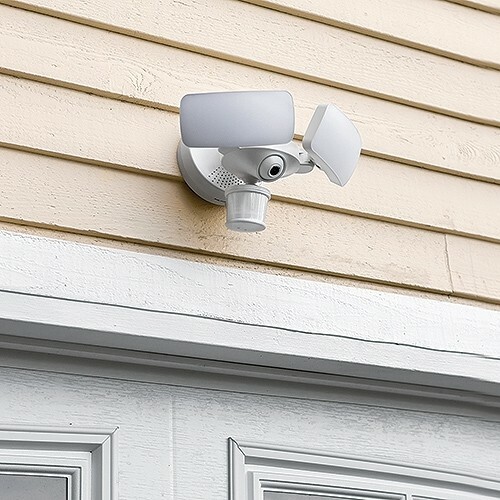 Safeguard your home and loved ones today! 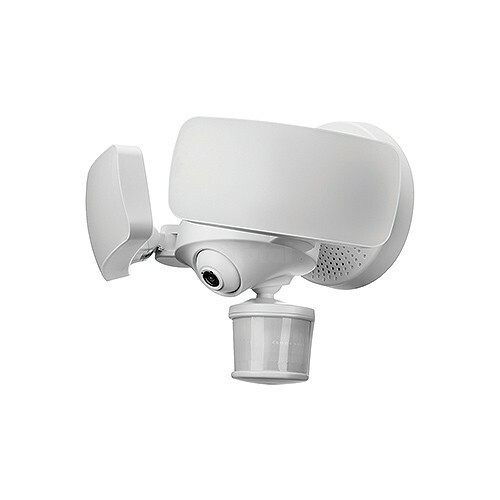 The Camera Floodlight is equipped with two-way talk, 1080p HD camera with motion detection, and 100+ dB siren alarm. 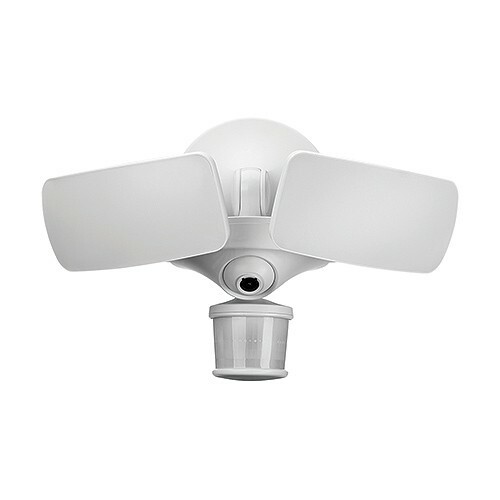 Easy installation using pre-existing fixture wires. Wi-Fi enabled so you can connect to your Camera Floodlight easily and quickly. Currently compatible with Amazon Alexa and Google Assistant. Check the KUNA app for other digital assistant compatibility.